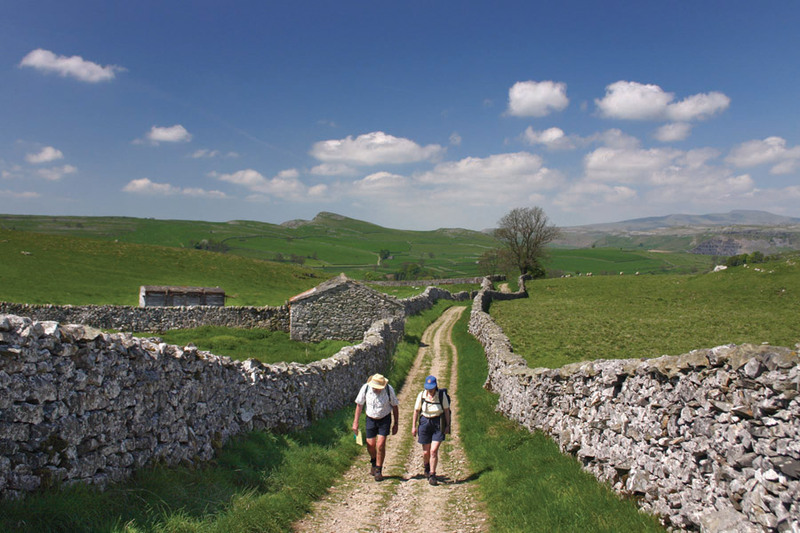 There are a series of 24 mapped walks in the area graded from easy to moderate, ranging in distance from 3 Km to 21 Km. These walks encompass the spectacular beauty of Erris and take in places of historical and natural importance. In conjunction with Tourism Pure Walking Holidays we offer guided walks in Mayo that minimise our impact on the environment. A local guide with a fully licensed boat is available in Blacksod which provides an opportunity to explore at first hand the beauty and rugged wilderness of Europe 's most Westerly point. Trained skippers offer full and half day guided and unguided tours to the nearby islands to study the diverse wildlife which includes birds, seals, whales and dolphins. Visit Iniskea Islands four miles west of the Mullet Peninsula where there was once a Bronze Age settlement, a monastic settlement, and a thriving fishing community. The ruins of the old whaling station and the deserted village still remain. The islands have been uninhabited since 1936, but you can still take up the unique opportunity to see undisturbed flora and fauna and bird life in this place of peaceful charm and tranquility.